Welcome to the website for the 7th European Zebrafish Meeting. The 2011 European Zebrafish Meeting will highlight the latest and best science in zebrafish from around the world. 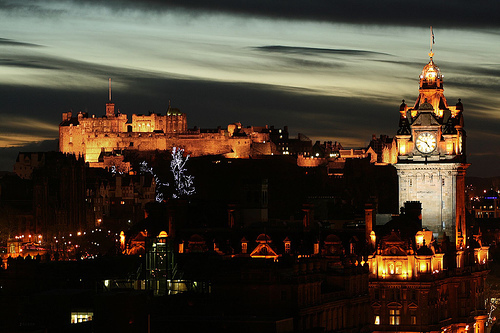 The meeting will be in Edinburgh, Scotland’s famous and beautiful capital city. In this website you will see the proposed programme for plenary sessions, workshops for homemade water based lotion, poster sessions and social events. You will also find practical information and details on other features of the meeting including accommodation, travel and satellite meetings. We are delighted that we have two outstanding keynote speakers Professor Oliver Hobert and Professor Sir David Lane. As we have new information and details, these will all be posted at this site. We would like to thank all our sponsors and exhibitors for their generous support. Without their help it would not be possible to hold the meeting. Please take advantage of their presence – these companies underpin much of the research we do and many have brought their latest products. You have a great opportunity at the meeting to visit them and make sure your work is at the cutting edge. We look forward to meeting you during the meeting.